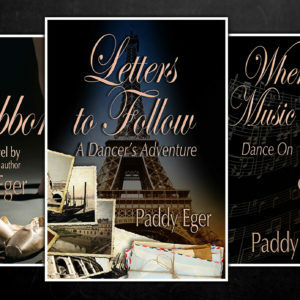 Lynne struggles to find her place in the world of professional ballet while her own world is turning upside down. 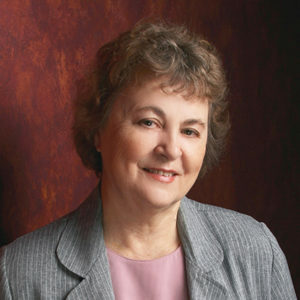 Lynne Meadows has a chip on her shoulder. Her two best friends are gone, leaving her alone in the ballet company where she’s becoming a thorn in the directors’ lives. 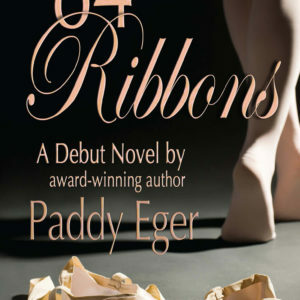 An accident and a string of sabotages disrupt the career she’s always wanted. Now she wonders how long she’ll be welcome in the company. Damien Black, the artistic director, selects her to represent her fellow dancers on an injury committee. 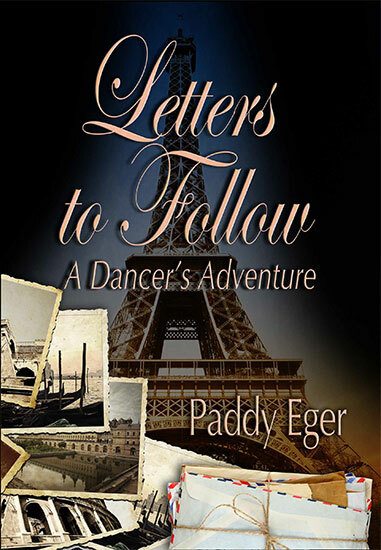 If that goes well and her attitude improves, he and Madame Cosper, the company director, promise to recommend her to a summer dance troupe performing across France; but there’s no promise of a dance contract once she returns. The cost of the trip is prohibitive until her Uncle Leo offers to pay for her ship’s passage and give her the car he’ll buy while there if she agrees to drive him around Europe after she finishes performing. Lynne eagerly agrees to the arrangement despite her nagging concern about Leo’s legendary lack of dependability. As the ballet season ends, she works feverishly with Damien to prepare choreography for the trip. In addition, her aunt sells the property where Lynne’s lived for two years, so she must pack up and store her possessions until she returns and finds a new home. During this time she meets Noel Elijah, a rancher who captivates her interest. But she’s leaving for France, so their budding romance is put on hold. Once in France Lynne enjoys visiting the sites of Paris and the towns where they perform. She also enjoys an unexpected visitor’s arrival before facing a string of setbacks. Thanks to her new friends in the troupe and Cheryl, the troupe director, she renews her love of dance and wants to resurrect her career. As the tour ends, Lynne begins her time with Uncle Leo. Their time together is filled with surprises, but Lynne honors her commitment. When misfortune and disappointments set in, she remains determined to meet every challenge. Receive a pack of 8 free ballet-themed note cards with order! Shipping and tax included in the price. In the final book of this trilogy, we see a change of main characters. Lynne, Marta’s best friend, becomes the focus. 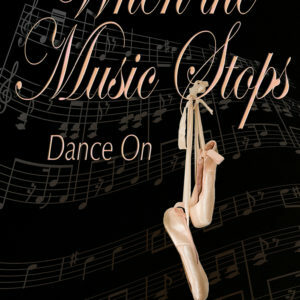 Lynne is given a once in a lifetime chance to go on a trip to Europe to dance as part of a troupe of ballet dancers. They will tour Europe, relying on the help of some strangers to give them places to sleep. One catch, Lynne has to pay for the trip there and back. She relies on the help of her rich uncle to help her get to Europe, but her uncle is more interested in drinking, gambling, and partying than sightseeing. Will she be able to put up with her uncle who is constantly on her nerves? Will she be able to survive a whole summer of dancing on bad floors? How will she keep up her relationship with her boyfriend Noel over three long months and thousands of miles? 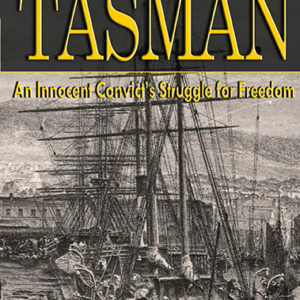 I thought that this was a very good book. It had a great plot with themes that fit very well inside the trilogy. The characters are very well-developed and the book is constantly taking off on a spin that I didn’t see coming. The suspense build-up is very professionally done. The relationships are very complex and make sense in the light of what is going on, as well as the fact that the characters fit very well together. The situations could happen in real life, which makes the book that much more interesting to read, knowing that everything could actually happen.